The perfect setting on a winter day. Our weather has been warm in the upper 70's. The water fountain and pond also fenced, was so peaceful. A nice spot to take in the day. Still a few leaves on the trees and even some color here. I enjoyed my stop along a busy day. it's nice to step back, slow down and enjoy the beauty around us. 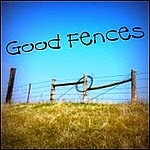 This Good Fence scene did that for me. 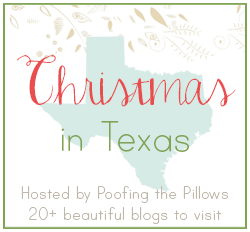 Christmas in Texas Blog Hop Home Tour. or want to tour today's Texas blogs. I am working like crazy to get back to everyone.